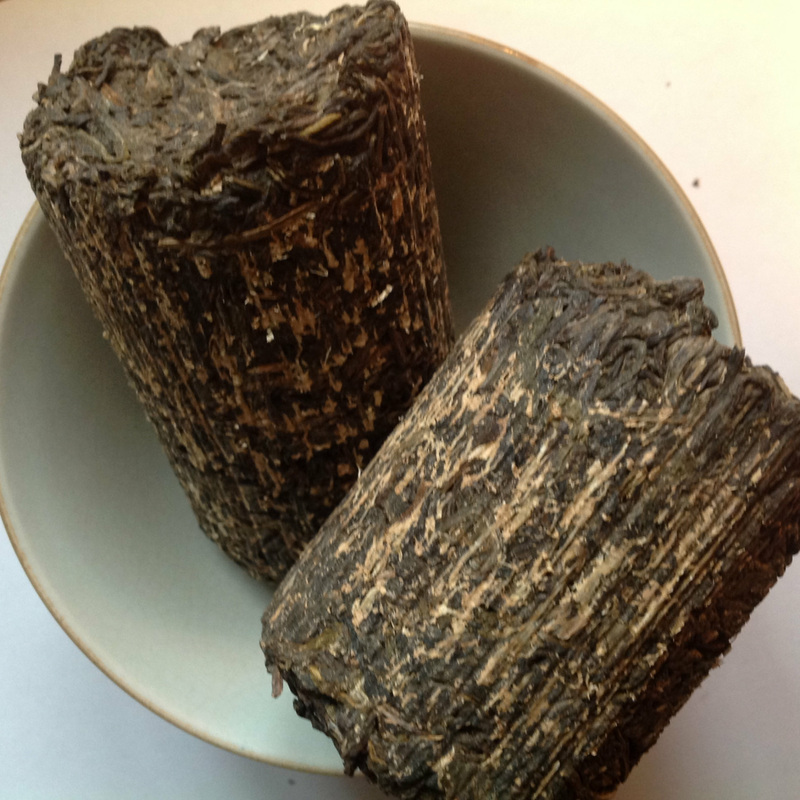 This special raw puerh is made from Autumn harvest Mengsong old tree material and prepared in a traditional Dai fashion by steaming fresh leaf, packing it into hollow bamboo tubes and roasted over a fire. 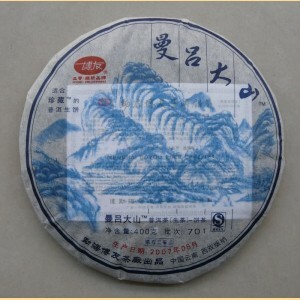 The soup is rich, sweet and full bodied characteristic of Fall puerh teas, with nice floral and light tobacco notes. 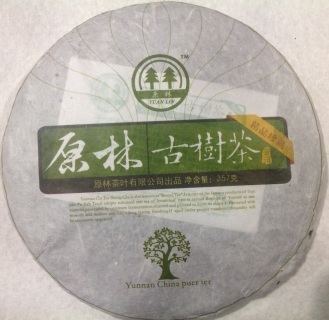 This young raw cake is traditionally crafted from leaves harvested from 500 year old ancient trees of Wu Liang mountain. Fragrant, fruity and sweet, balanced with a refreshing bitterness. High mountain sunshine in a cup! This iron (compressed) tea cake won the Silver Prize at the 2007 Tea Culture Exhibition at Chengdu. 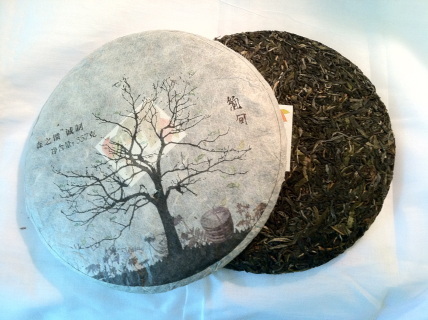 It is a tea produced entirely of sun-dried Meng Song Mountain tree materials in Xishuangbanna. 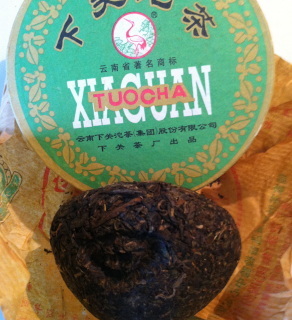 Complex, strongly aromatic with flower and mushroom notes, with a thick mouthfeel and a sweet lingering gan. Boyou Tea Factory. 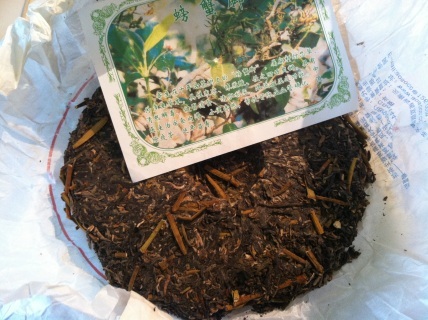 An exquisite Spring flush sheng from Bulang mountain area near Laos. 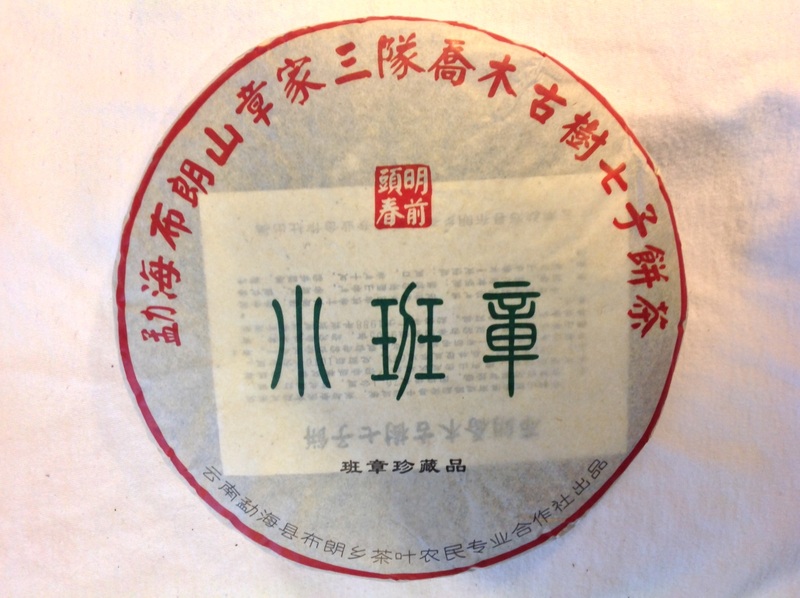 Potent floral aroma and green vegetal notes are supported by a haunting wei ku that may well redefine your concept of sheng puerh. 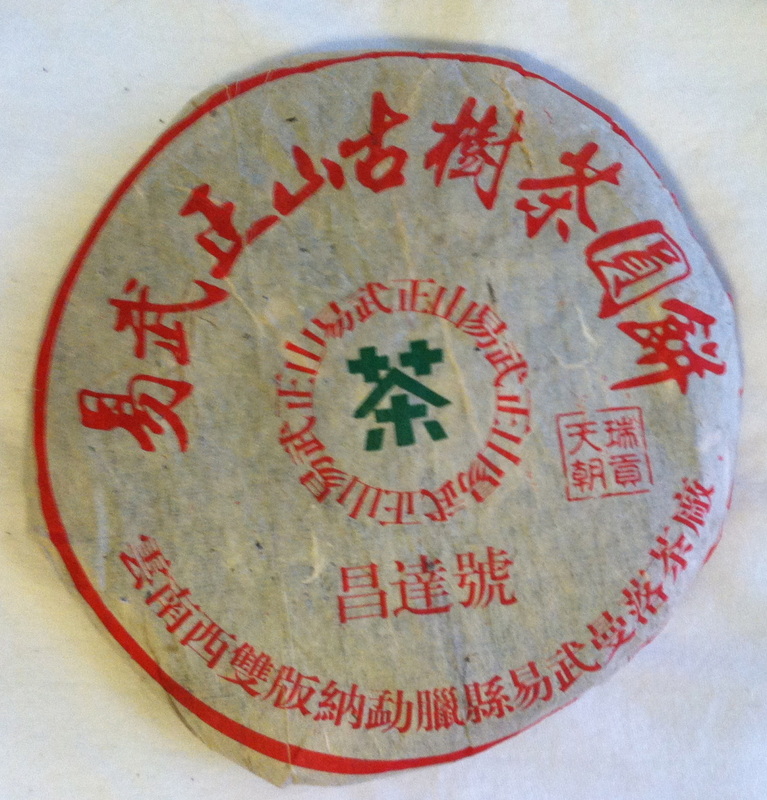 Its flavor profile straddles the worlds of oolong, green tea and qing bing. A rare tea from Ge Deng " Leather Stirrup" Mountain, one of the Old Six Famous Tea Mountains of Xishuangbanna. Reportedly, there is only 1000 kg of materials in production each season. 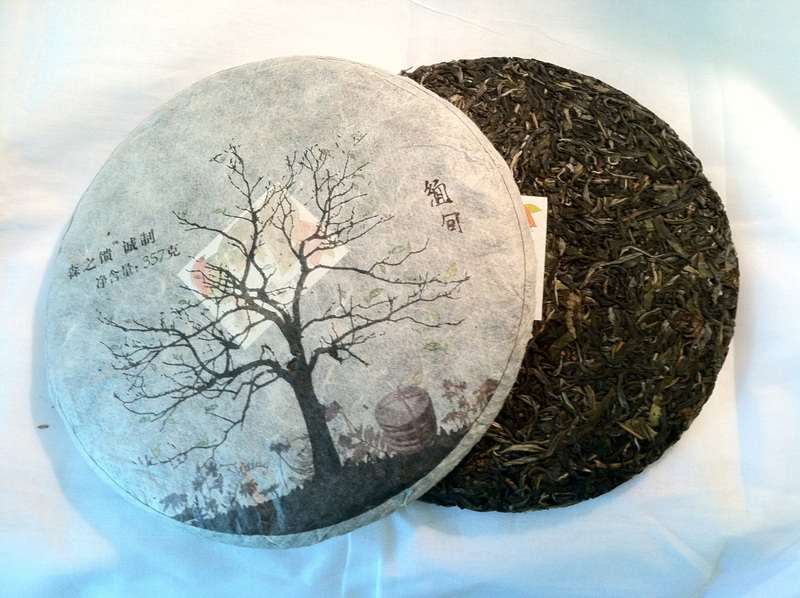 Made from Spring, original small-leaf varietal material that is authentic to Gedeng. Pungent and fruity aroma and smooth flavor that is sure to impress. 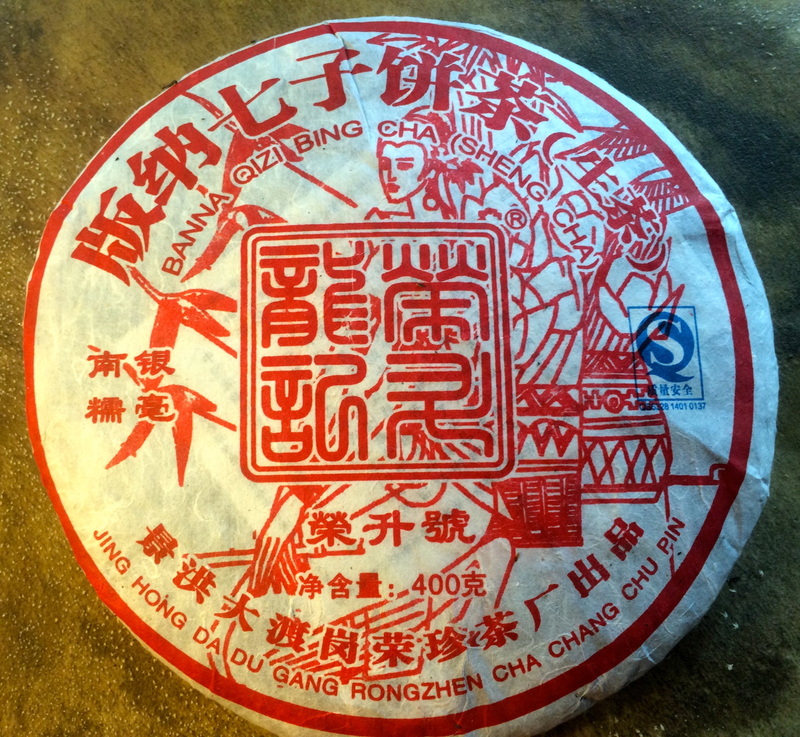 Changda Hao Brand. 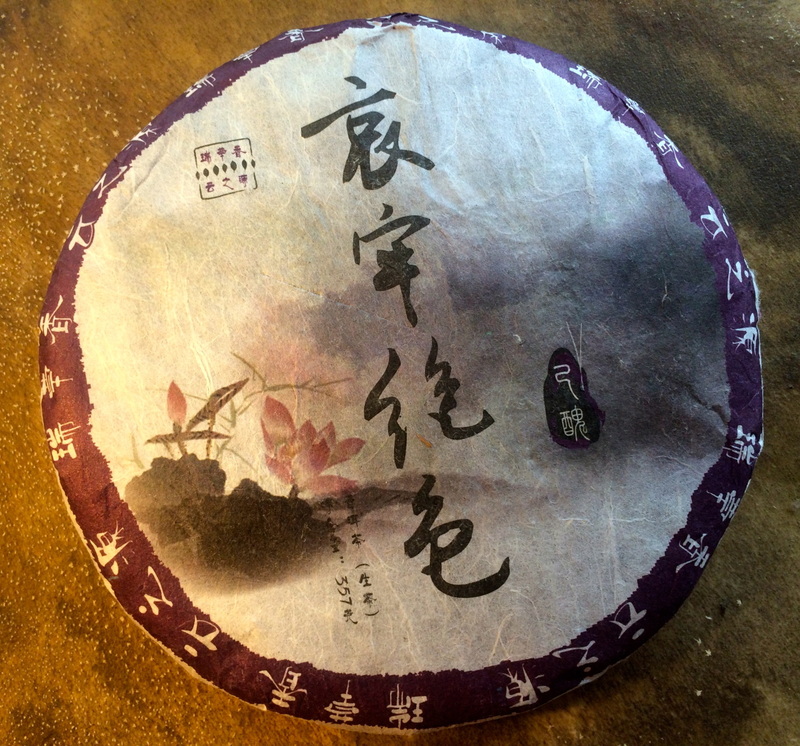 This unique, 10 year aged raw puerh is made with tippy, large leaf, big tree materials that brew up a beautiful amber tea broth that coats the mouth. Oh my, where to start….caramel cream, tobacco, prune, dried fig, and fungal notes, very light bitterness and just a hint of smoke that does not offend. Definitely a favorite. Represents the best of Lincang. From Anlang Shan near Jingmai from trees over 300 years old. Flowery, fruity and aromatic with nice ku (bitter) to balance it out. 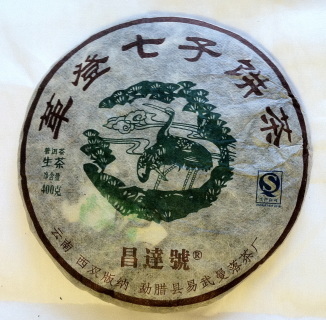 From Yunnan Shunda Tea Co. 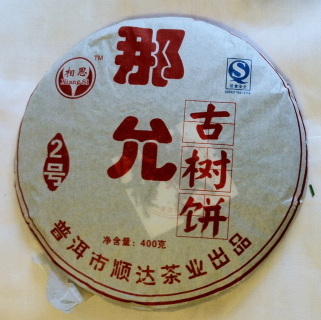 Pure, wild sheng from the highest mountains in Simao Prefecture Yunnan. Ai Lao Shan is known for its indigenous fat hairy leaf varietal that brews a thick mouthfeel with notes of green grass and honey, along with the prized orchid aroma. Yunnan Sourcing. This gu hua (Autumn flush), old tree cake from Manluo Tea Factory is from one of the Six Famous Tea Mountains of Yibang, or Wood Clapper Mounatin in Mengla County, Xishuangbanna. Its rich, thick, sweet, and aromatic character, buttery olive notes, and potent cha qi make it one of our favorites. 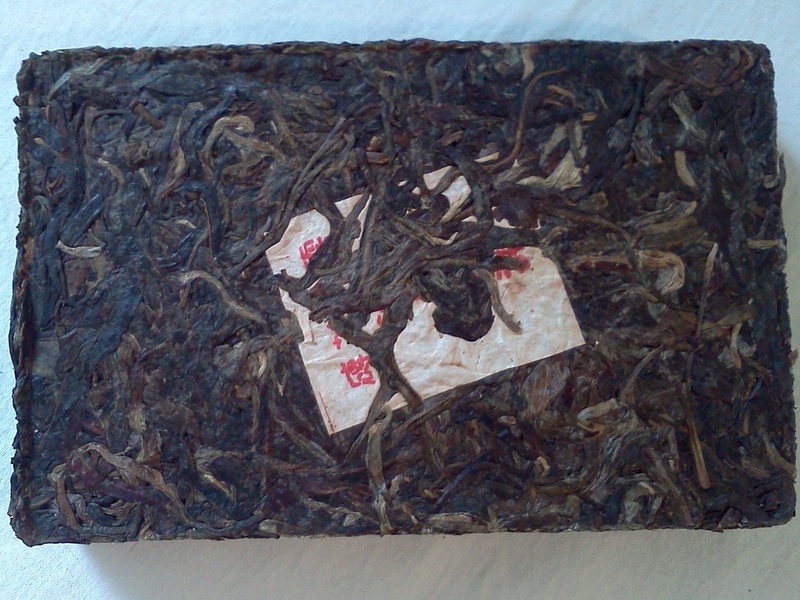 A lovely gu hua (Fall harvest) sheng from Man Zhuan "Iron Brick" Mountain, one of the Old Six Famous Tea Mountains of Xishuangbanna. Man Zhuan teas are known for their penetrating aroma, notes of honey, flowers and fresh hay, light stringency and bitterness, thick mouthfeel, and long lasting hui gan. 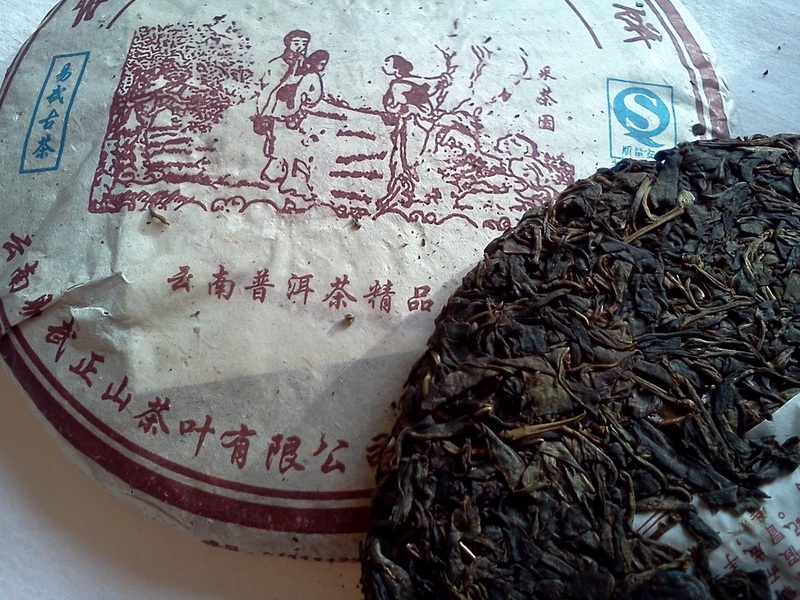 From the Yiwu mountain range, sharing some of the characteristics of a fine Yiwu Zhengshan. 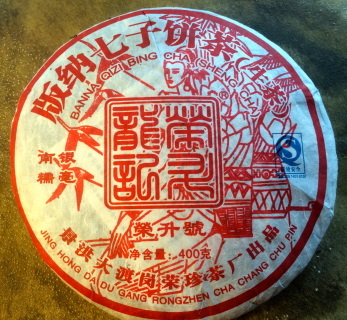 Changda Hao Brand. 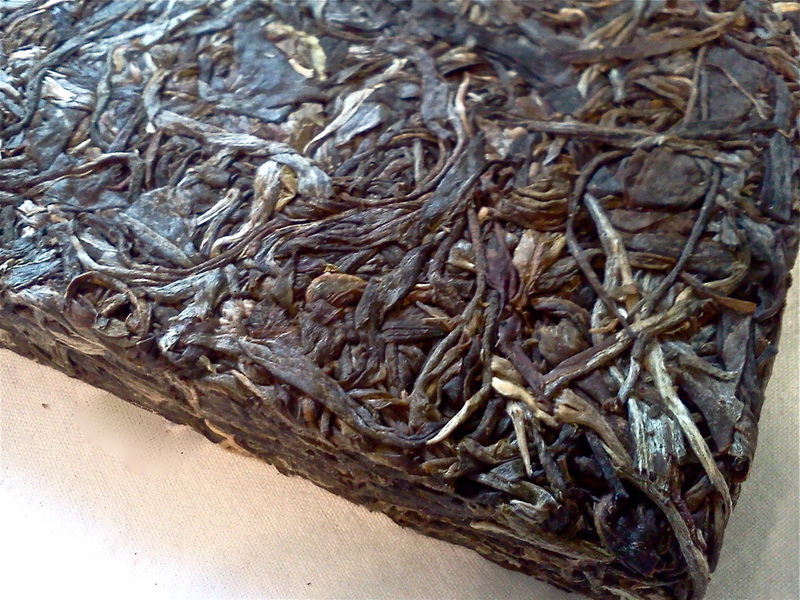 This tippy, semi-aged, Spring production is made with Bulang mountain materials. Brews up a satisfying, aromatic, orange tea broth with rich, herbaceous notes characteristic of its origins. 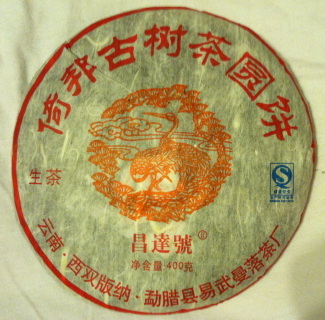 A semi-aged sheng made with authentic Yiwu materials. 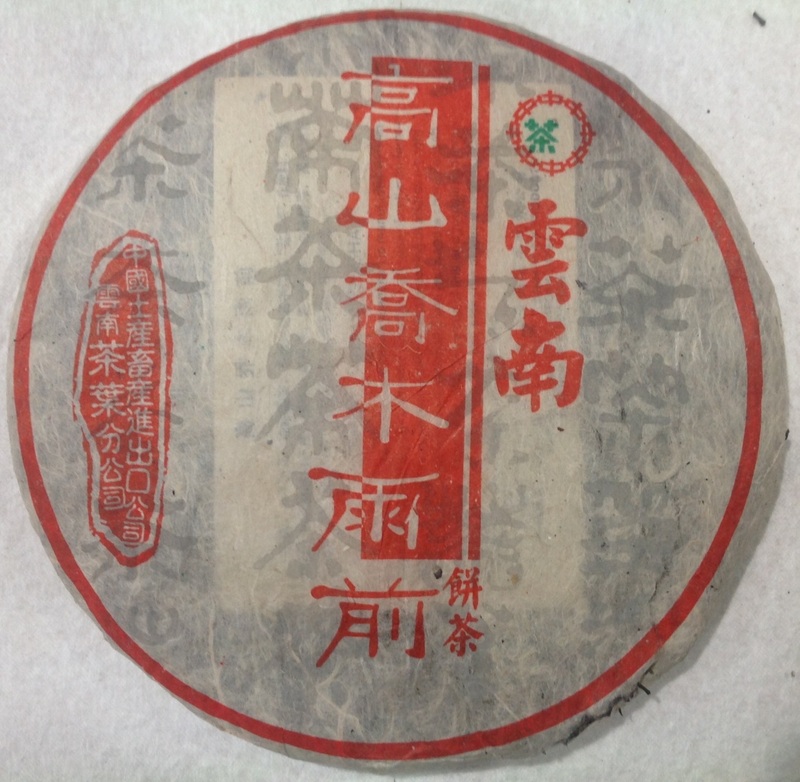 It has been likened to an aged jin xuan oolong because of its sweet thick character, creamy smoothness, and light astringency. A lovely tea! 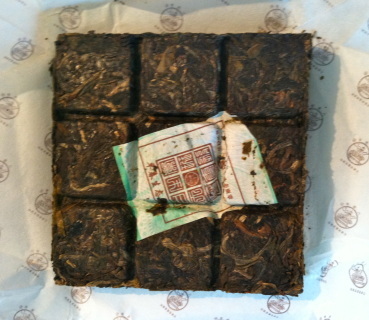 A beautiful, medium-aged classic Yiwu shengcha made from old tree materials. Aromatic, thick, buttery, and smooth, Possesses a characteristic sweetness with light fungal notes and low astringency. Clear, golden broth. This is a Jia Ji, or first-grade Xiaguan production with a little age on it. 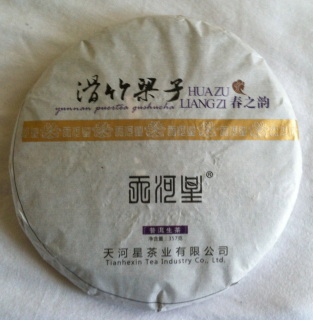 Fruity aroma, deep smooth taste, nice amber soup, and delightful cha qi. This beautiful spring flush Mengsong sheng from Tian Hexin Tea Factory comes from the highest peak in Xishuangbanna. Full bodied golden soup with a heady, honey aroma. This Spring Rongzhen Banna cake was made with old arbor materials with a large proportion of silver tips. A delightful sheng with a balance of Nannuo, floral, and honey-like sweetness held up by a clean, crisp bitterness. Lovely! Here's an unusual tea added to our Rare and Wild Collection. Xishuangbanna wild tea leaves are pressed with 'Feet of Crab' (a.k.a. Unicorn Grass?) - a parasitic herb that grows on the ancient trees. Feet of Crab, a rare and prized herb in China, is known for its potent cleansing and anti-toxic properties. The tea is tasty - sweet with herbaceous bitterness and a subtle licorice aftertaste. The soup is slick and full bodied, with a golden soup. Keep the steepings short, 5-10 seconds at first. This little square eco tea brick promises nine tea sessions of clean, fragrant, sweet sheng cha with balanced astringency, lingering aroma, and sweet and strong hui gan. Made with premium Ban Zhang materials from Bulang Mountain area. A beautiful sheng from Mang Fei in Yong De area of Lincang prefecture known for its many Old Arbor tea trees. Pronounced fresh, green flavors are notable with a nice thick, silky texture and lingering sweetness. 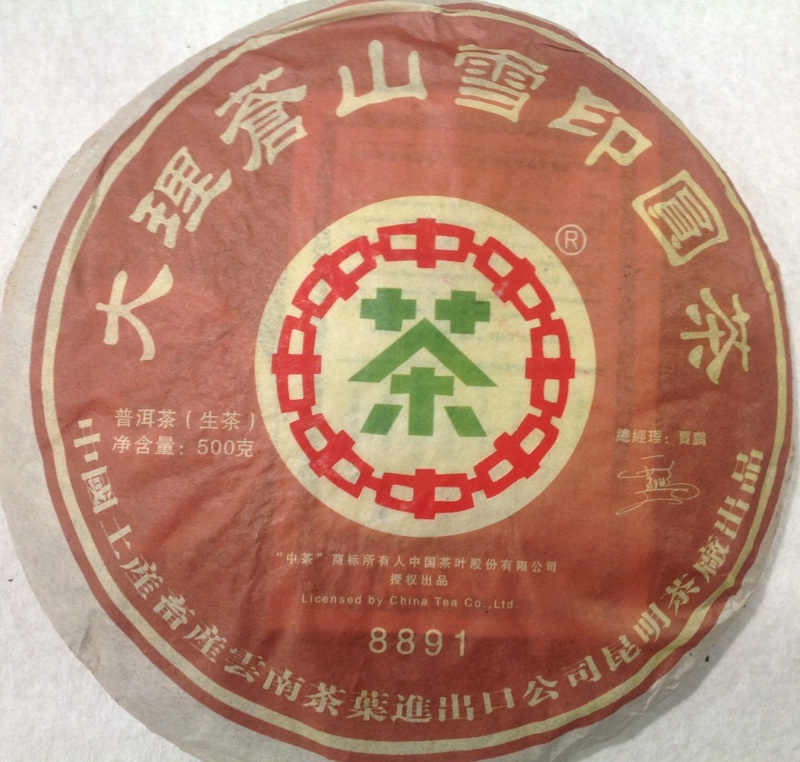 This is not the typical forceful Mang Fei, but one with an elevating cha qi and enjoyable sweetness most likely due to its Fall (gu hua) harvest. Infusable now but will age beautifully. 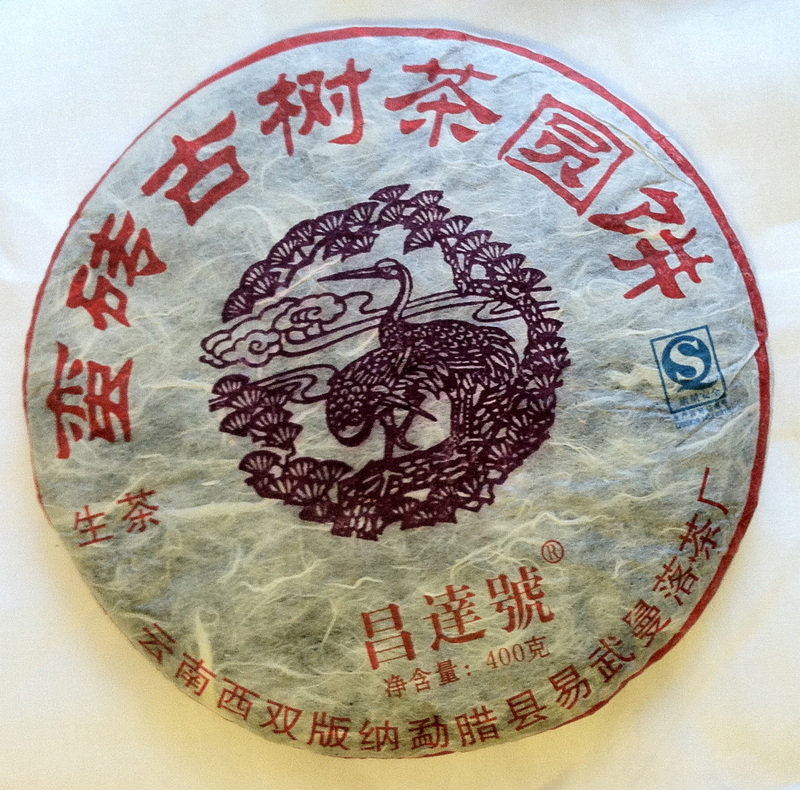 Like a fresh and fruity summer wine, young sheng puerh is often enjoyed right off the press. This Myanmar tea comes from the high mountains just over the border from Yunnan, China. 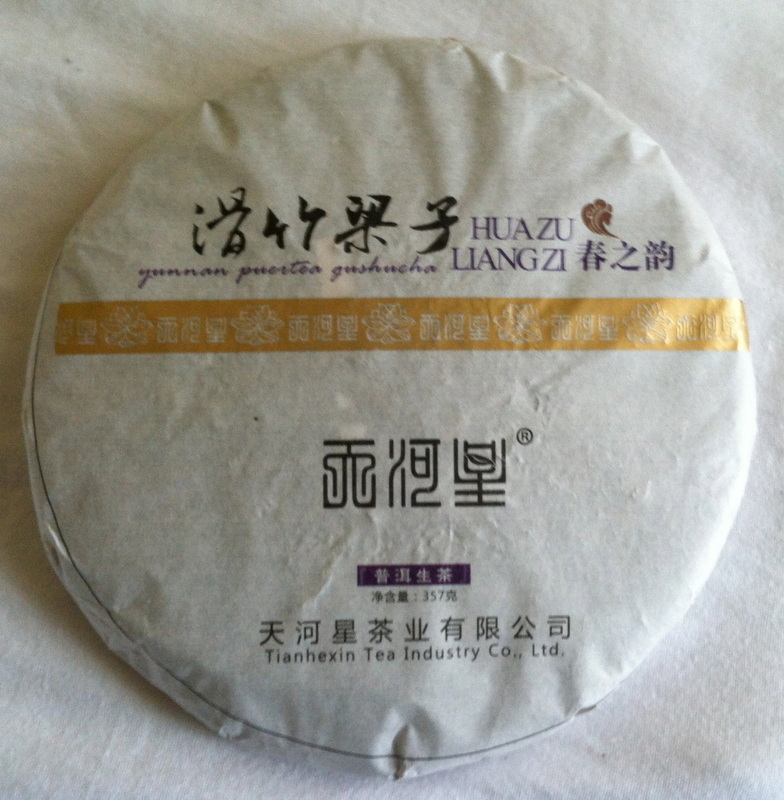 Nice, aromatic, floral, and fruit notes and mild bitterness make this refreshing and delightful tea ready to drink now, but it also has good structure for aging. Another fun tea from Gift of the Forest.